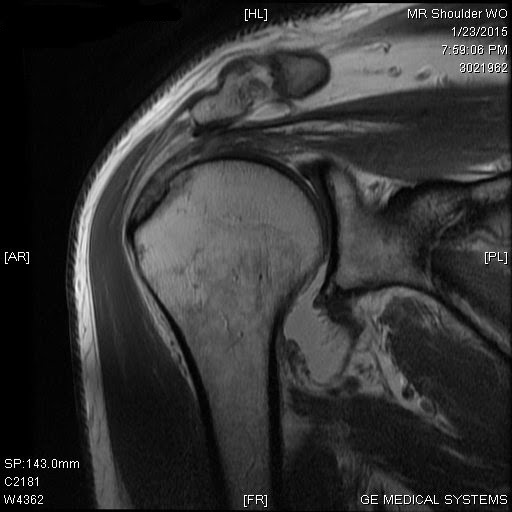 That's my right shoulder, which as previously announced, has been out of commission since December 23rd and will be cut open and operated on this morning around 8:30AM. My doc went to Boston College and then to Harvard, so those elitist credentials better be good for something. Two hours under the knife... see ya after that! Deadline: Monday, February 20, 2015. Up to nine finalists will be selected to display their work in an exhibition during the month of June at Gallery B in downtown Bethesda, and the top four winners will receive $14,000 in prize monies. Best in Show will be awarded $10,000; Second Place will be honored with $2,000 and Third Place will receive $1,000. Additionally, a “Young Artist” whose birthday is after February 20, 1985 may be awarded $1,000. Artists must be 18 years of age or older and residents of Maryland, Virginia or Washington, D.C. All original 2-D paintings including oil, acrylic, watercolor, gouache, encaustic and mixed media will be accepted. The maximum dimensions should not exceed 60 inches in width or 84 inches in height. No reproductions. Artwork must have been completed within the last two years and must be available for the duration of the exhibit. Each artist must submit 5 images, application and a non-refundable fee of $25. Digital entries will be accepted on DC in JPG, GIF or PNG format. For a complete application, please visit www.bethesda.org, send a self-addressed stamped envelope to the Bethesda Painting Awards, c/o Bethesda Arts & Entertainment District, 7700 Old Georgetown Road, Bethesda, MD 20814 or call 301-215-6660 x117.